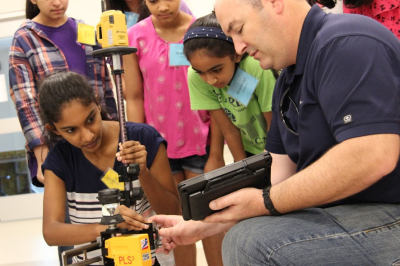 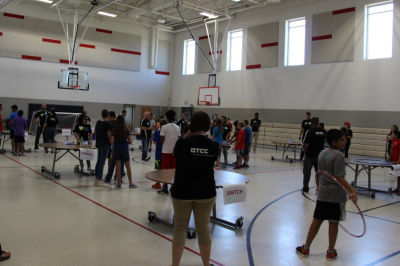 For the past three summers, we have been excited to offer a week-long summer STEAM (Science, Technology, Engineering, Arts and Math) camp to all rising 7th and 8th grade CISD students. 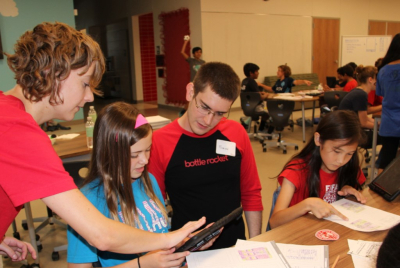 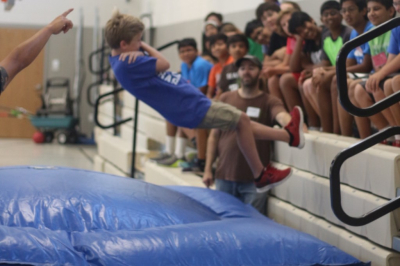 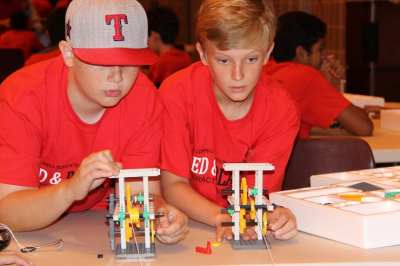 The RED & BLACK Interactive Institute, a half-day camp, has been held at R.J. Lee Elementary - Coppell ISD's (and the state of Texas') first net zero elementary school. 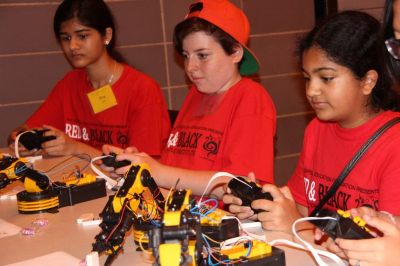 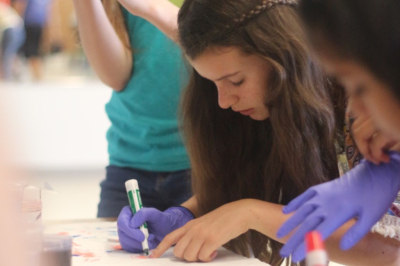 RED & BLACK Interactive Institute's hands-on approach to learning seeks to inspire students in STEAM fields of study by exposing them to a variety of exciting, real-world applications. 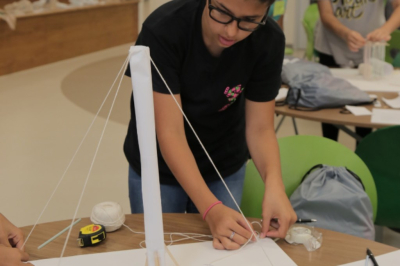 Each day covers an engaging new subject and hands-on project with the curriculum designed and facilitated by our corporate partners. 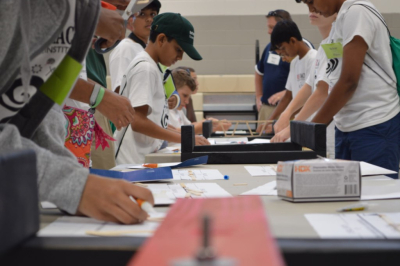 Past corporate partners include: American Airlines, The Ratliff Group, Balfour Beatty, Baylor Scott & White Medical Center Irving, Bottle Rocket, DTCC, General Motors, The Movie Institute, SED, The Michael's Company, 1 Hour to Escape, Tech Titans, Coppell Police Department, and UT Southwestern Medical Center. 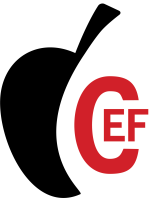 The Coppell Education Foundation provides the direction and oversight of the RED & BLACK Interactive Institute with support from CISD. 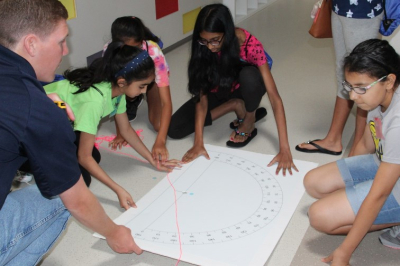 The projects and teaching principals are intended to compliment CISD's excellent math and science curriculum. 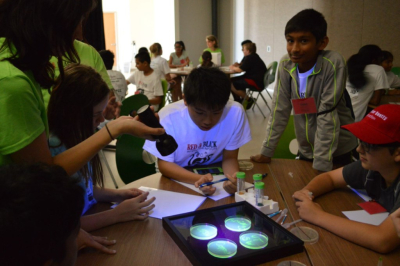 Please check back in the Spring of 2018 for information on our Summer 2018 camp.